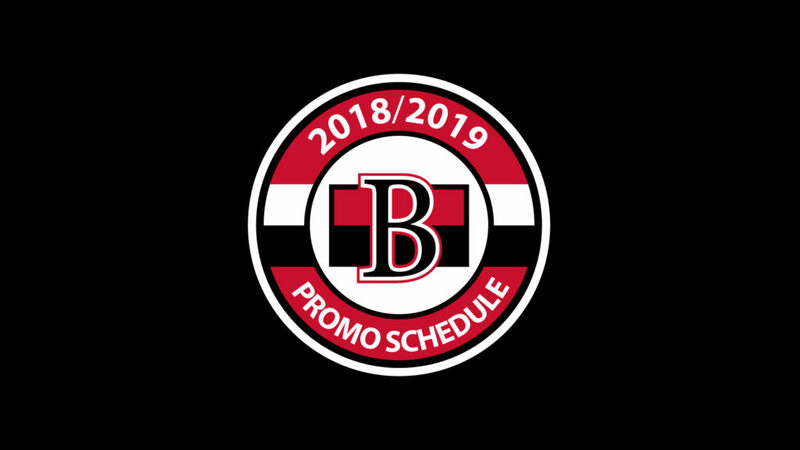 The Belleville Senators are excited to reveal its 2018-19 promotional schedule that will kick off Oct. 17 during the Sens’ home-opener. 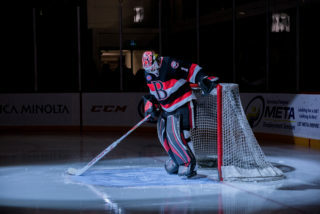 During the first half of the season, fans will see a Sens bobblehead presented by Mackay Insurance giveaway night as well as a number of theme nights including Hockey Fights Cancer and Super Hero night among many others. 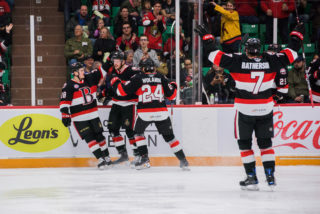 New additions to the promotional schedule include the bobblehead giveaway as well as Hockey Fights Cancer weekend, Senators Brigade night and a magnetic Senators schedule giveaway. 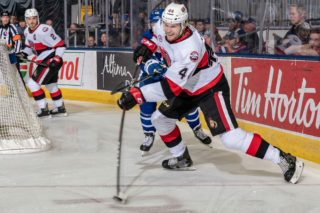 Furthermore, Quinte Mall Winning Wednesdays will return where a lucky fan during any Senators Wednesday night home game will have the opportunity to shoot for $25,000. 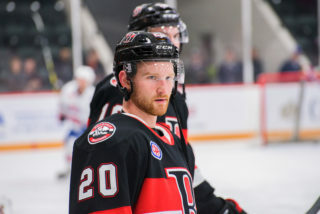 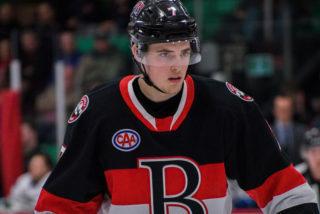 Belleville Senators single-game tickets for the first half of the season are available now by clicking here. 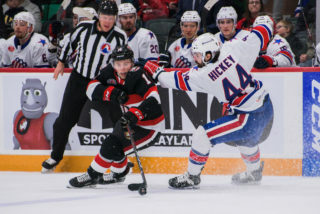 To learn more about purchasing season tickets or a mini-plan for the 2018-19 season please click here or call 613-967-8067.